You can be beautiful, glowing, slim, and toned on your wedding day and have the wedding you’ve always dreamed of. Make the most of the last three months before your wedding to get fit and look amazing. Here’s a pre-wedding timeline to help you prepare. Give your body the nutrient-rich food it needs to thrive. Eat lots of fresh fruits and vegetables. Avoid fast food and processed food. Your skin will glow, your body will re-balance, and you will feel and look fantastic. Do aerobic exercise at least three times a week and strength training at least twice a week. This will not only help you control your weight, but it will also make you make feel great physically and mentally and will help you breeze through the stress of pre-wedding preparations. Consider a CoolSculpting procedure to get rid of stubborn body fat. This safe, effective procedure freezes away your fat. 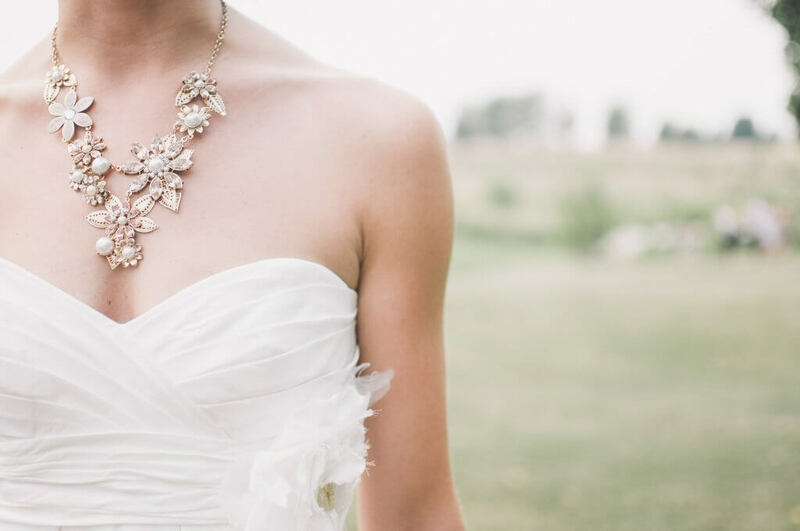 Do it three months in advance to look amazing on your wedding day. Are you drinking diet soda? Now is the time to stop. Artificial sweeteners can actually make you put on weight. Substitute it with a glass of sparkling water with a bit of fresh-squeezed lemon or lime. Stick to your exercise plan. Make this a habit from now until the wedding — and beyond. Consider slimming down with a SculpSure body countering treatment. This 25-minute non-invasive treatment gets rid of excess fat. Now is the time to book your procedure so you will look gorgeous on your wedding day. Start a gratitude journal. Every evening, write down three things that made you happy during the last 24 hours. Take a brisk walk every day to rev up your metabolism and flush away stress. Keep on eating nutrient-dense foods and avoiding the foods you know aren’t good for you. This will help you look your absolute best on your wedding day. Want to know more about how CoolSculpting and SculpSure can help you look your best on your wedding day? Here at Metropolitan Vein and Aesthetic Center we offer safe, advanced body sculpting treatments with dramatic results. Call us today at 914-935-7649 to find out how we can help you feel and look beautiful on your special day.